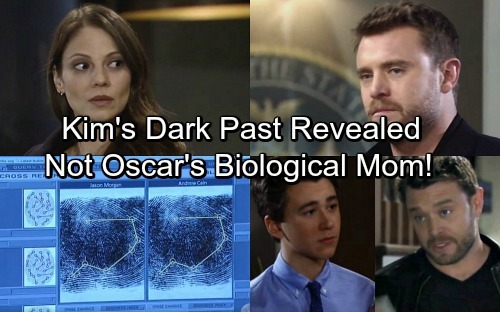 General Hospital (GH) spoilers tease that Kim (Tamara Braun) has some dark secrets and they’ll all be revealed in time. She’ll give viewers a wild ride in the weeks ahead. Things seem simple enough on the surface. 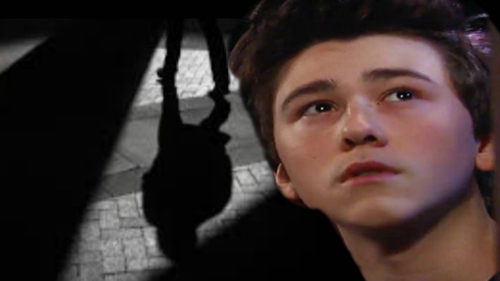 GH has set up a story where Kim got pregnant by Drew and left Oscar (Garren Stitt) wondering who his father was. However, what if this plot is a bit more complicated? 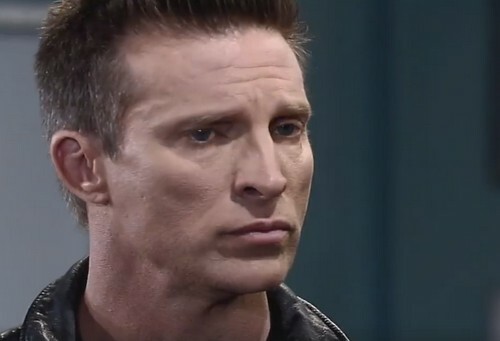 Kim’s reaction to Patient Six (Steve Burton) was certainly intriguing. Let’s examine the new evidence. Kim claims that she ran in the same social circle as Andrew Cain, a Navy SEAL she knew in San Diego. She added that Drew even dated her friend. Of course, Kim could be lying about the friend part. Saying “my friend” when you mean yourself isn’t an unusual fib. Kim was definitely drawn to Patient Six and touched his face as if she shared a romantic past with Drew. Soon after, Kim became incredibly flustered. She was ready to get out of there ASAP! You could brush that off as a typical reaction to an awkward moment, but it felt like something more. When Kim and Oscar stepped out of the room, she pulled him close and became emotional. Kim suggested that she’s all right as long as she has Oscar. She seems terrified that all of this will somehow lead to losing her son. We should also consider what Kim does for a living. She just revealed that she’s an OB-GYN, which must be important. General Hospital could’ve made Kim any kind of doctor they wanted. They specifically picked a doc who deals with babies. Why? It’s possible that Oscar isn’t Kim’s biological child. If Drew was really dating Kim’s friend and knocked her up, it’s possible Kim somehow stole her kid. Maybe Kim was the side chick. She previously hinted to Oscar that his dad wasn’t a great guy, but now she speaks highly of Drew. Perhaps Kim’s a bit torn because of the difficult position she’s in. That would also explain why Kim’s been so reluctant to divulge any info to Oscar. Then again, it’s possible that Oscar is indeed Kim’s biological son and she’s hiding a different secret. 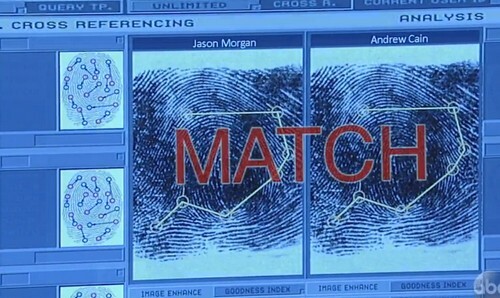 Could she have been in on the twin study? If she fell for one of the test subjects, that could’ve landed her in hot water. A pregnant Kim might’ve had to go on the run. She might fear that the truth could still lead to consequences. Whatever the case, General Hospital spoilers say Kim’s past is about to catch up with her. We’ll give you updates as other GH news comes in. Stick with the ABC soap and don’t forget to check CDL often for the latest General Hospital spoilers, updates and news.